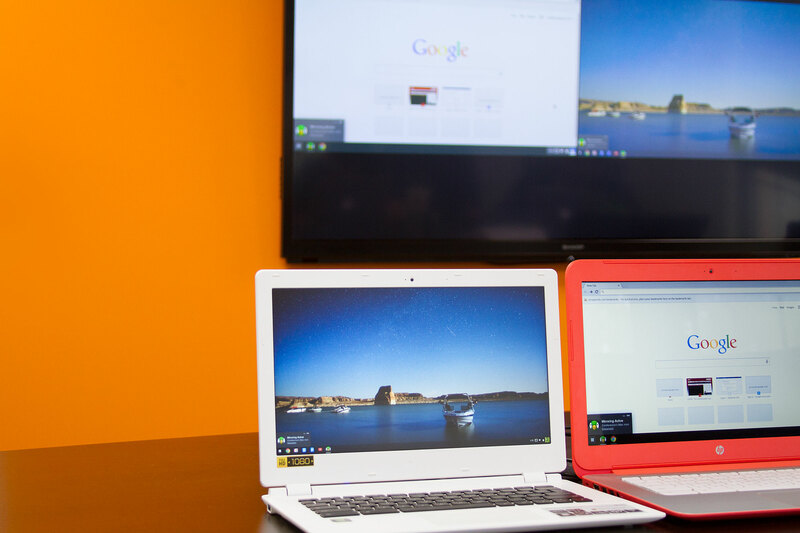 AirParrot for Chrome OS allows mirroring of an entire Chromebook screen. Share the entire desktop or just one window. Mirror multiple devices to Reflector with AirParrot for Chrome OS. 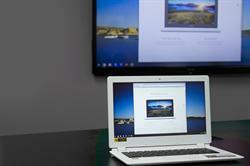 AirParrot for Chrome OS mirrors any Chromebook to available AirPlay mirroring receivers like Apple TV and Reflector. 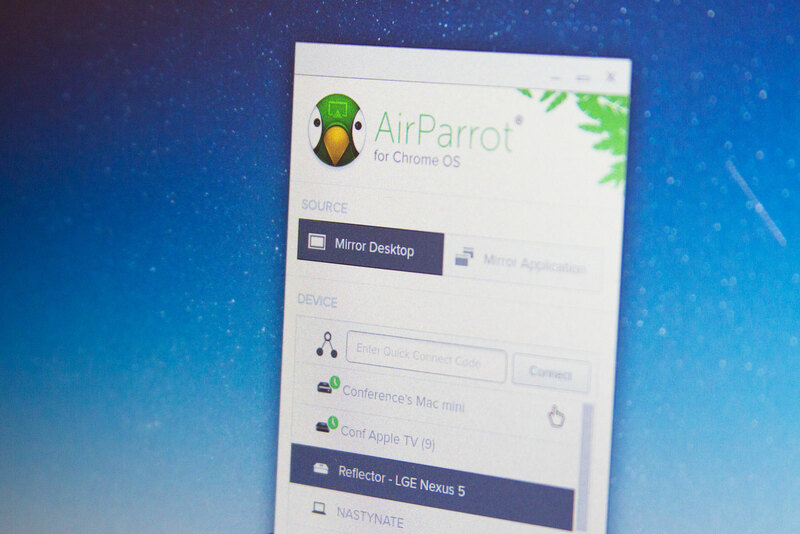 NORTH CANTON, OH--(Marketwired - October 27, 2014) - Previously only available for OS X and Windows, AirParrot for Chrome OS adds desktop mirroring to any Chromebook. 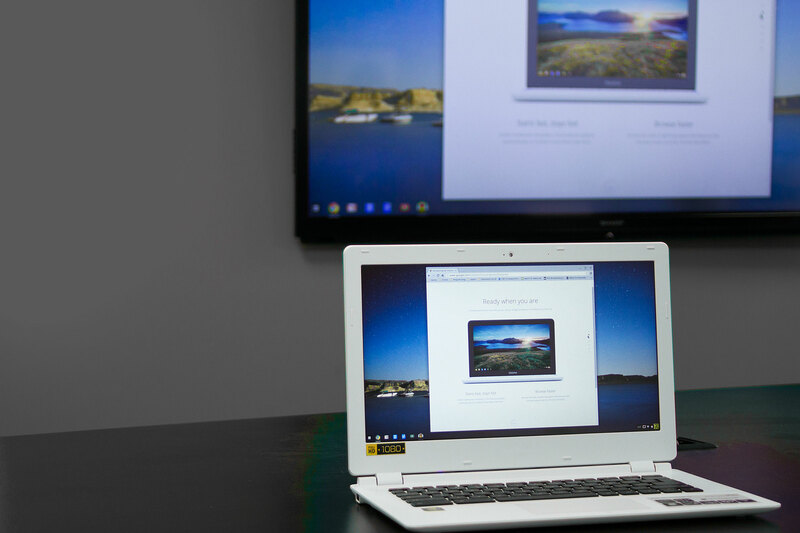 AirParrot is the only mirroring solution available for Chromebooks that allows mirroring the entire screen to AirPlay receivers like Apple TV and Reflector. "We're not limiting anyone because the entire desktop is mirrored-not just a tab," Squirrels Chrome developer Matthew Elsey said. "For privacy, you can also mirror a single window." "We designed AirParrot for Chrome OS to work similarly to desktop counterparts, but we weighed heavily on the feedback from pilot partners," Elsey continued. "The Chrome version can mirror to any receiver that supports AirPlay mirroring." "Of course we've kept traditional discovery, too," Squirrels co-founder Andrew Gould said. Like AirParrot for Mac and Windows, the Chrome OS version can still find devices automatically if networks support discovery. When a Chrome user begins mirroring, the username will appear with the stream. "Showing the username when connecting eliminates confusion," Elsey said. "It's also a deterrent for users who might want to stream inappropriate content in front of large groups." Wireless screen mirroring is an advantage for anyone using Chromebooks in large groups. There's no need to move around, find the correct cable and input or locate dongles. Simply select the destination and begin mirroring. Squirrels is a leader in device-to-device collaboration and sharing. AirParrot for Mac and Windows, along with the company's other products Slingshot and Reflector, have found their way into hundreds of thousands of homes, meeting rooms and classrooms. 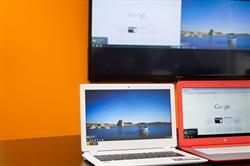 "We're excited to join the Chrome community with our products," Gould said. "By expanding our software to a new operating system, we're giving Chrome users the ability to do something they could never do before." AirParrot for Chrome OS is available for $9.99 in the Chrome Web Store. Anyone wishing to purchase the software can search for "AirParrot" in the store and download instantly. AirParrot can also be purchased in bulk through the Squirrels sales team.